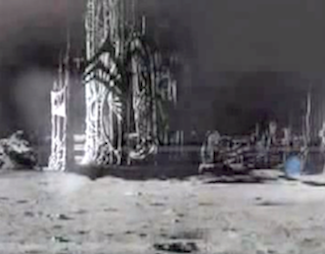 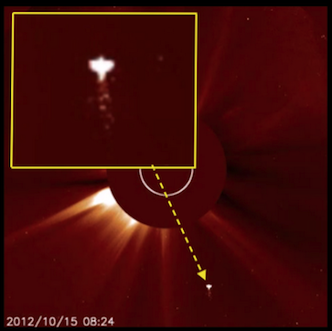 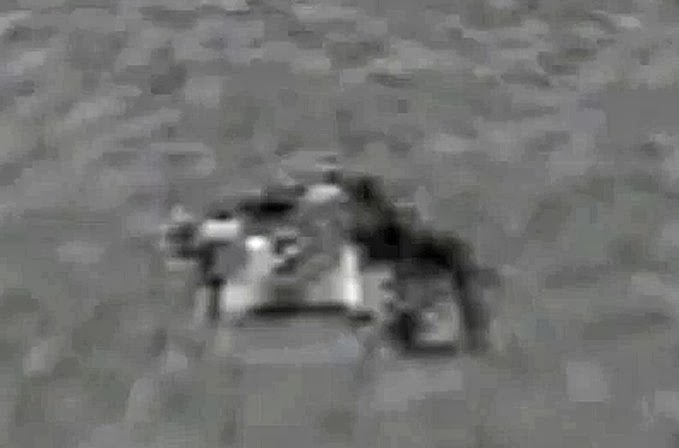 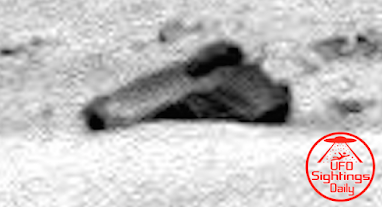 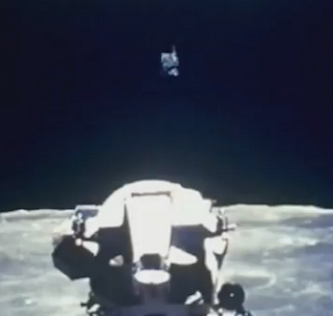 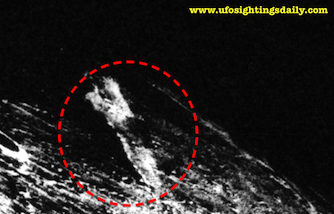 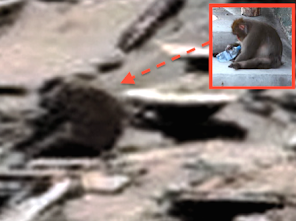 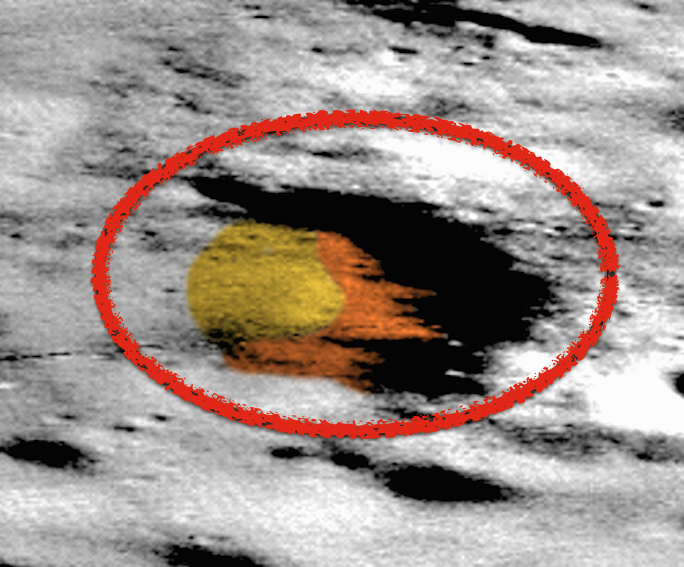 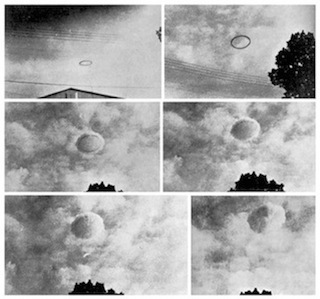 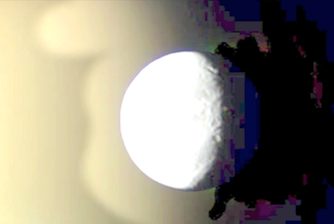 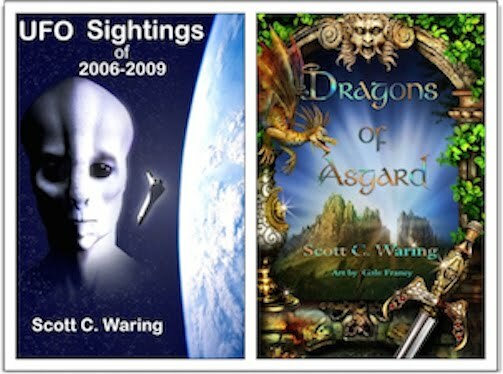 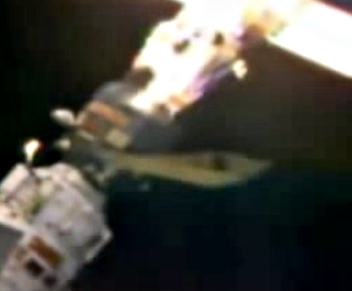 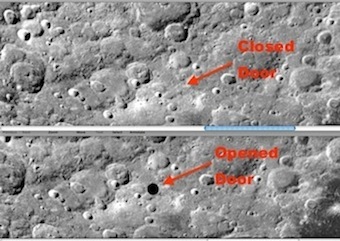 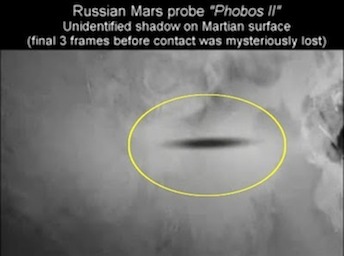 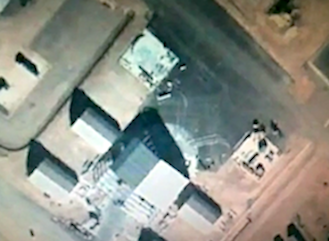 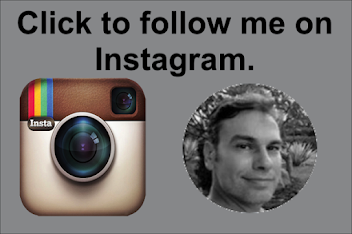 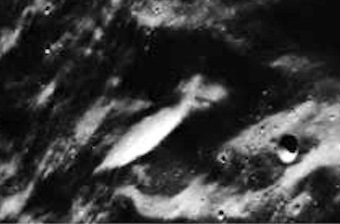 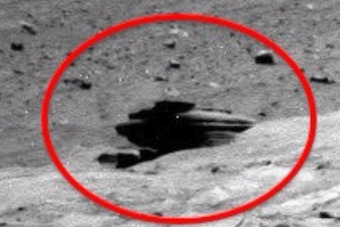 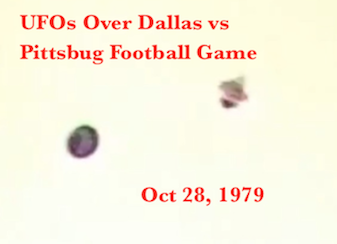 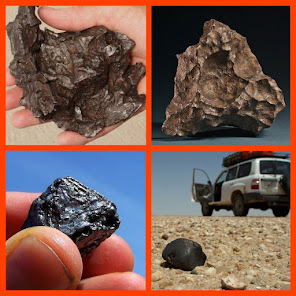 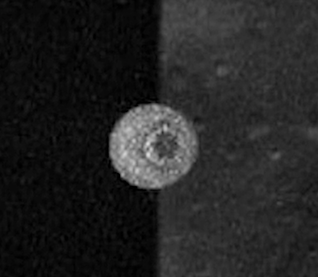 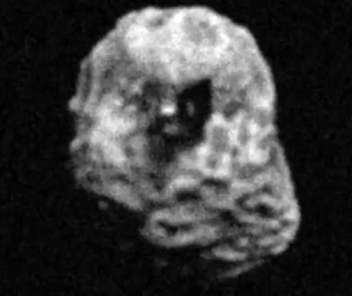 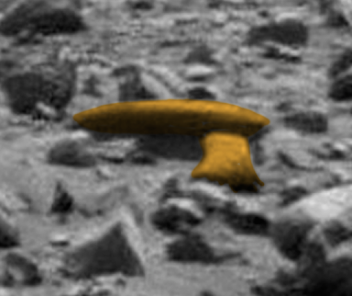 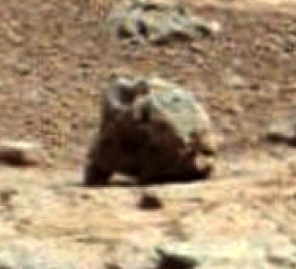 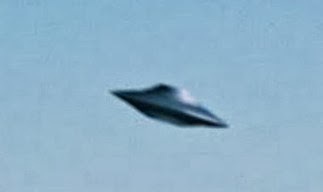 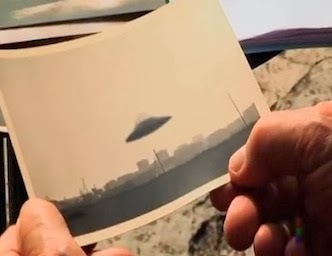 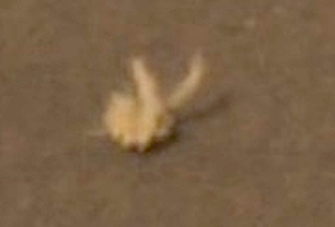 UFO SIGHTINGS DAILY: Alien base and ship found using Google Moon, Aug 2015, UFO Sighting News. 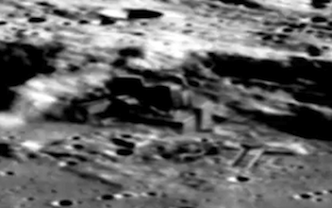 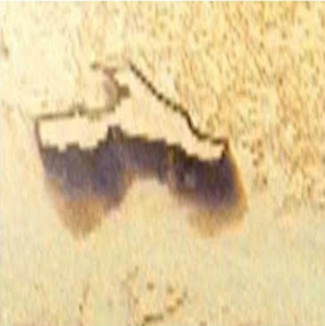 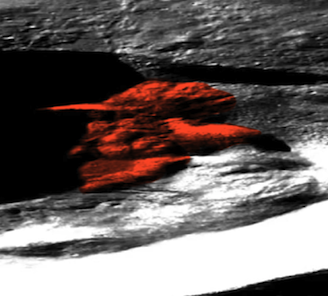 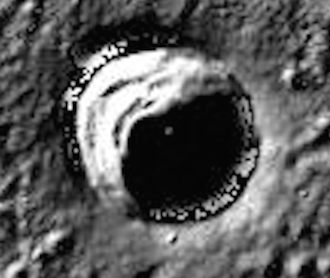 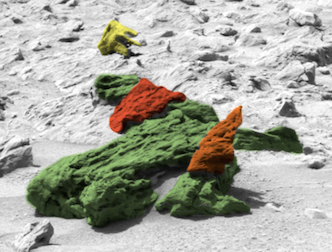 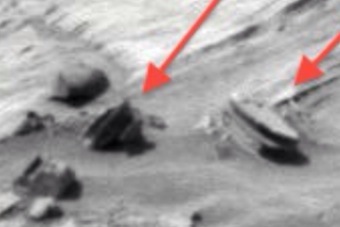 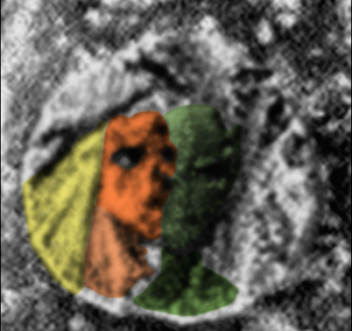 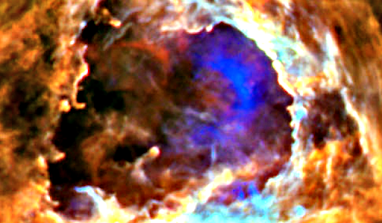 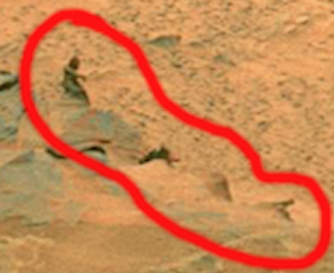 Alien base and ship found using Google Moon, Aug 2015, UFO Sighting News. 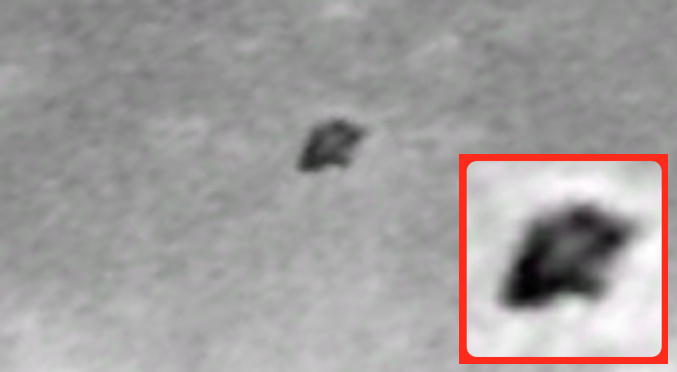 Above Alien ship I found when looking for the base below. 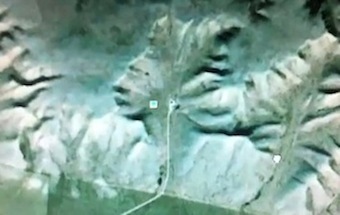 Now this is kind of cool. 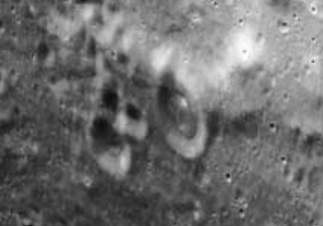 This guy used Google Moon to find this structure. 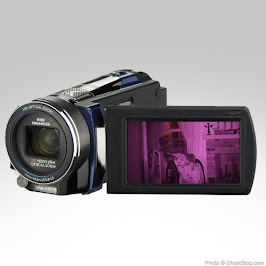 He is Atraviesa of Youtube . 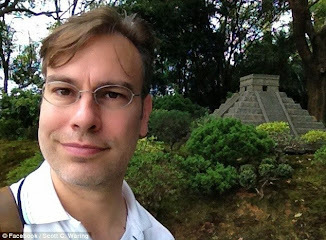 Its shape and size was similar to other structures I have seen, so I had to have a look at it. 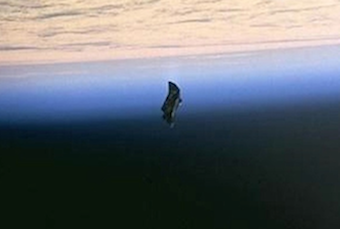 The coordinates he gave took me right there, but not far away, above and to the left is this smaller black ship. 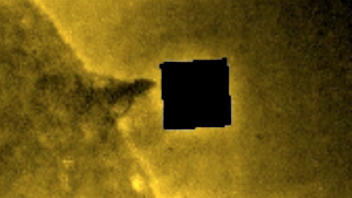 The black ship is shaped like a whale of sorts. 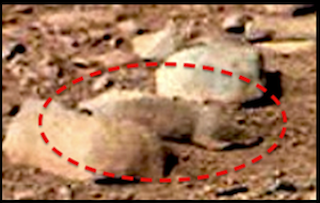 Aliens are copying natures design. 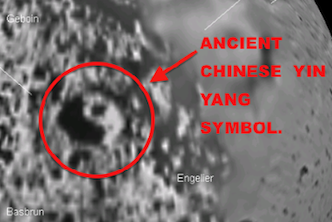 The perfect schematics. 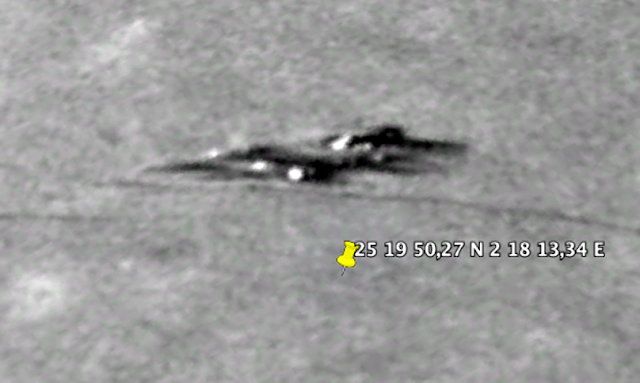 Google ruler says the black ship is 26.5 meters long. 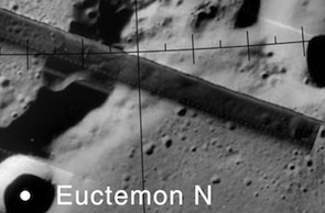 The base near it is 182 meters long. 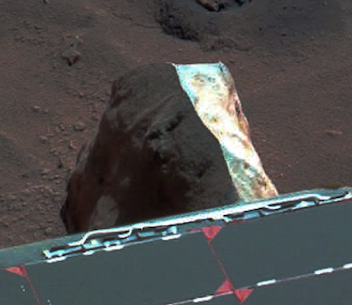 Now the base Altraviesa found has three lights shining from it. 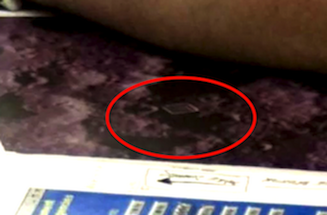 The fourth is just a reflection.This means at the time this photo was taken...someone was home. 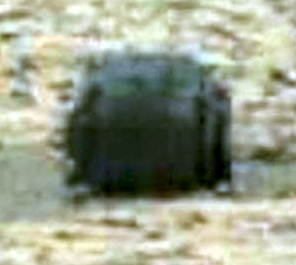 And that ship nearby...belongs to them and is in working condition.